ORIGINALLY FROM AZERBAIJAN AND CURRENTLY BASED IN LOS ANGELES, RUSLANA IS ONE OF THE MOST POPULAR RUSSIAN-SPEAKING SOCIAL MEDIA STARS. 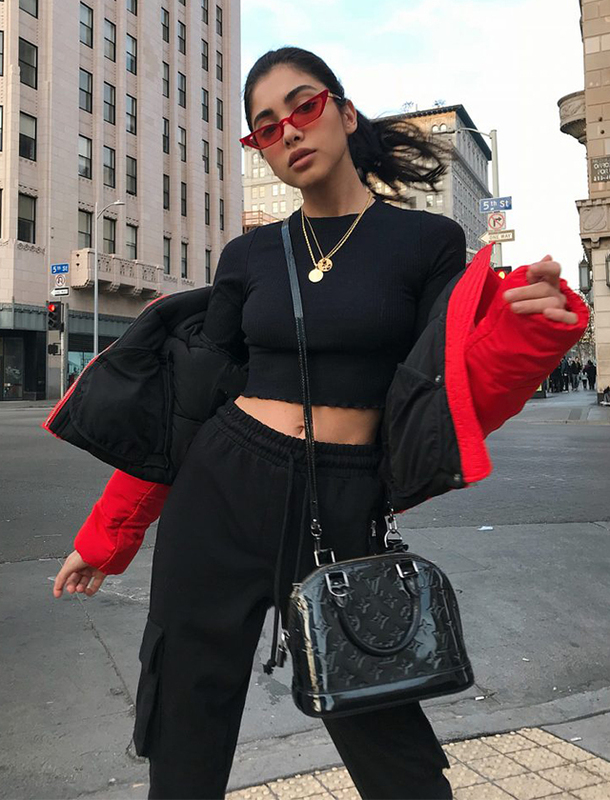 WELL KNOWN AS A FASHION & BEAUTY INFLUENCER WITH CLIENTELE INCLUDING APM MONACO, COLOURPOP, FURLA, MISSGUIDED, NORDSTROM, OUAI, PAC SUN, REVOLVE, AND OTHERS, HER INSTAGRAM ACCOUNT BOASTS MORE THAN 700K FOLLOWERS WHILE HER RUSSIAN-SPEAKING YOUTUBE CHANNEL HAS MORE THAN 1.2M SUBSCRIBERS. LAST YEAR, RUSLANA WROTE, CO-PRODUCED, AND CO-STARRED IN A 5-PART SCRIPTED YOUTUBE SERIES ON HER (RUSSIAN) CHANNEL CALLED “AMERICAN TEENS.” THE SERIES HAS MORE THAN 5M VIEWS. THIS YEAR, RUSLANA LAUNCHED HER ENGLISH-SPEAKING CHANNEL WITH THE VIRAL HIT “ARIANA GRANDE LOOK-A-LIKE PRANKS LA.” THE VIDEO REACHED 8M VIEWS IN THE FIRST 4 WEEKS OF AIRING. RUSLANA SPEAKS 3 OTHER LANGUAGES, INCLUDING AZERI, TURKISH, AND JAPANESE.